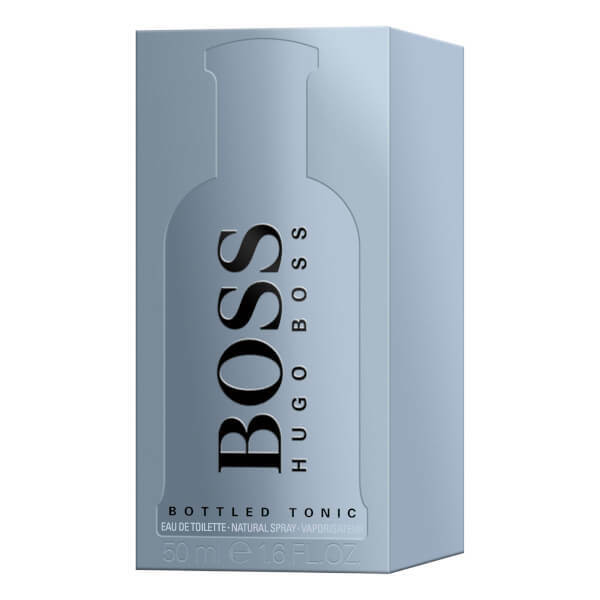 Hugo Boss BOSS Bottled Tonic Eau de Toilette is the first ever fresh fragrance from the iconic BOSS BOTTLED portfolio. An invigorating, masculine twist on a classic fragrance, the fresh EDT invites the Man of Today to take a moment to refocus on his path to success. 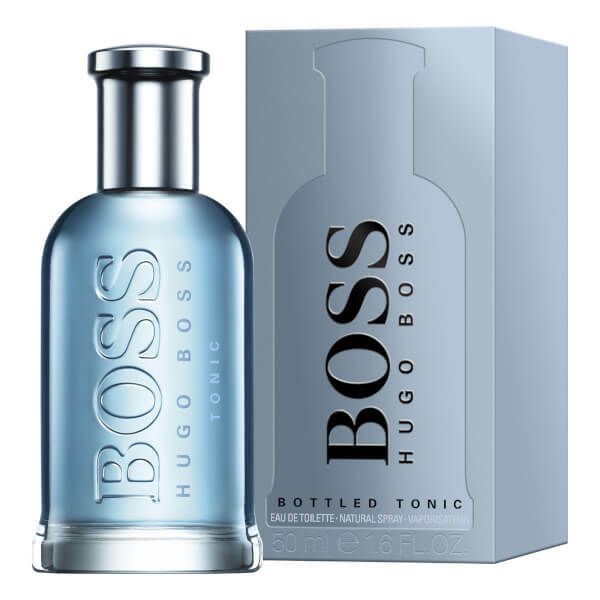 Providing a sense of clarity and composure, the sophisticated scent is powered by citruses and rich woody notes; a light and refreshing concoction to reflect a new facet of modern masculinity. 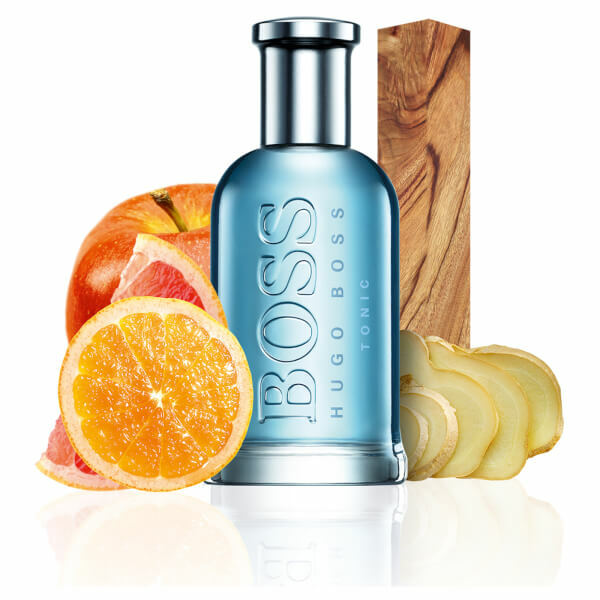 Ripe Grapefruit and Bitter Orange burst into a spicy heart of Ginger and Clove before succumbing to a fresh Vetiver. Top Notes: Zesty Grapefruit, Bitter Orange, Lemon. 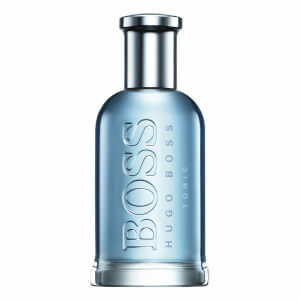 Heart Notes: Effervescent Ginger, Clove, Geranium, Cinnamon. Alcohol Denat., Aqua, (Water) , Parfum (Fragrance), Ethylhexyl Methoxycinnamate, Diethylamino Hydroxybenzoyl, Hexyl Benzoate, BHT, Linalool, Limonene, Geraniol, Citral, Benzyl Benzoate, Citronellol, Eugenol, Benzyl Alcohol, Cinnamal, Ci 60730 (Ext. Violet 2), Ci 42090 (Blue 1), Ci 19140 (Yellow 5).